The Municipal Water District of Orange County (MWDOC) has compiled a variety of water use efficiency resources to help Orange County residents save water. Please click on the links below. Water that runs off your property from excess irrigation, car washing, or hosing down sidewalks is both a water use efficiency issue and a stormwater issue. H2OC was created by the Orange County Stormwater Program to help Orange County residents take action to keep our local waterways healthy for generations to come. 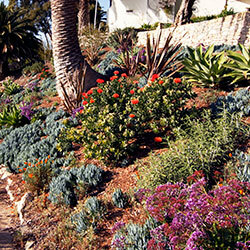 The OC Garden Friendly Program promotes the use of climate appropriate plants and water efficient irrigation practices. 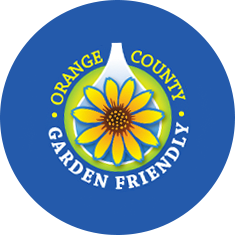 Each year, several OC Garden Friendly events are held at home and garden centers throughout Orange County to help residents reduce irrigation runoff and improve outdoor water use efficiency. 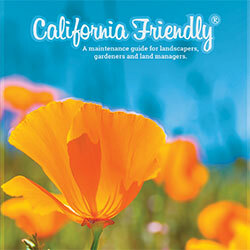 We have compiled a list of local landscaping resources to help you design and maintain a California Friendly landscape. There are a variety of native and California Friendly plants that are suited to southern California’s semi-arid climate and require very little water. 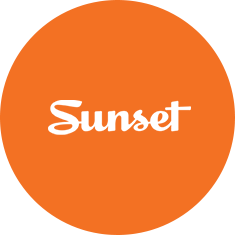 Find the perfect plants and flowers for your garden with Sunset Magazine’s Plant Finder tool. 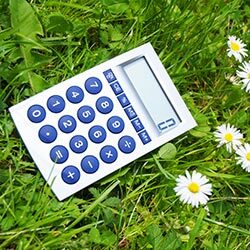 Discover which plants are most ideal for your landscape based on your local climate zone, sun exposure, and personal plant preferences. 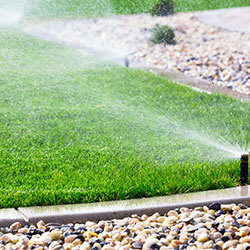 This series of articles is designed to educate homeowners on efficient irrigation practices. This series covers irrigation basics, such as evapo-transpiration and the history of the lawn, and builds up to more advanced topics, like distribution uniformity and smart irrigation technology. Read all four parts of this series to boost your irrigation I.Q.! 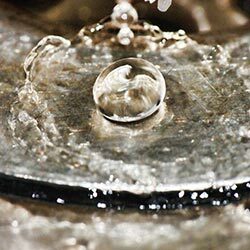 Home water conservation is easy once you understand how and where you can use less. 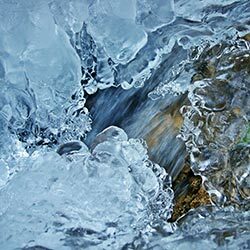 This quick and easy Water Calculator offers simple conservation tips that can save water and energy. Helps you use less water by providing you with controllers runtime recommendations for normal conditions or for drought response. 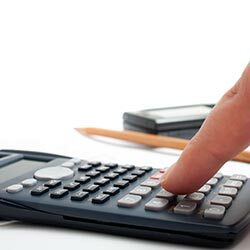 This calculator tool provides weather base schedules for the percent adjust feature or weekly schedules for every month of the year. A unique added feature is the ability to create a landscape site map to show where each irrigation zone waters. Southern California is a semi-arid region and much of our water supply is imported. We all need to do our part to become more efficient in our day-to-day water use and protect our precious water resources. Report water waste and remain anonymous. To report potential water waste in your community either contact your local water provider directly, or send us an email.